Prices start at $210 per personGolf Package Includes Accommodations, Green Fees, Cart Fees and All Taxes. 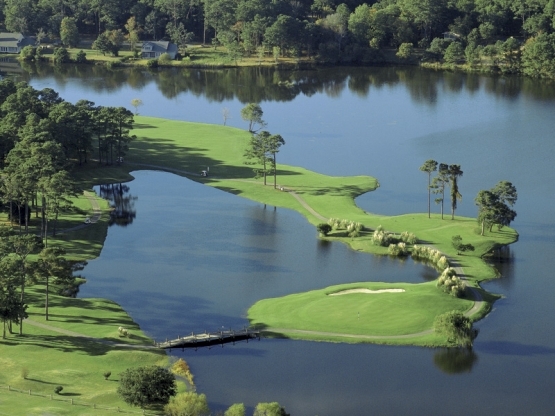 Do you want to play an exceptional Myrtle Beach Golf Package and not drive far? 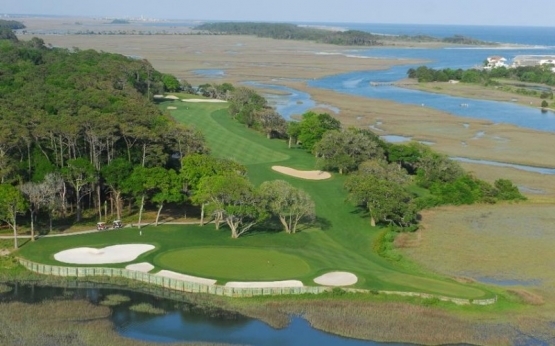 Want to play one of the best courses you can play by Golf Week? Want to play a private course and feel like a VIP? 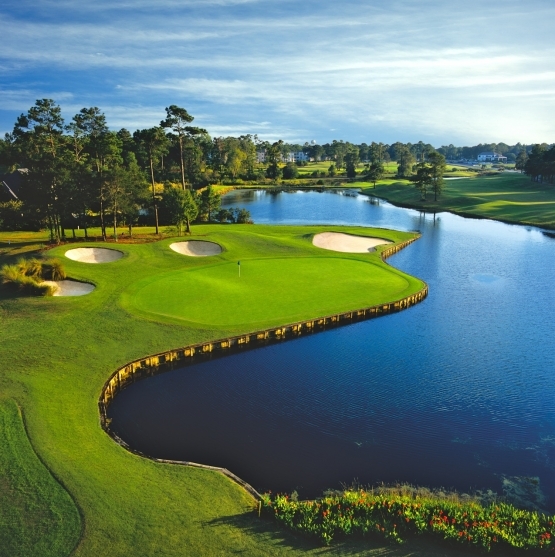 You can have all of these with this Myrtle beach Golf Package. Stay 2 or 3 nights and play 2 or all 3 rounds for a great price! Receive breakfast/lunch and 2 beers at the Seatrail Jones and Oyster Bay. *Prices for this Myrtle Beach Golf Package are based on 4 in a 2 bedroom condo, Other options available for both accommodations and courses.